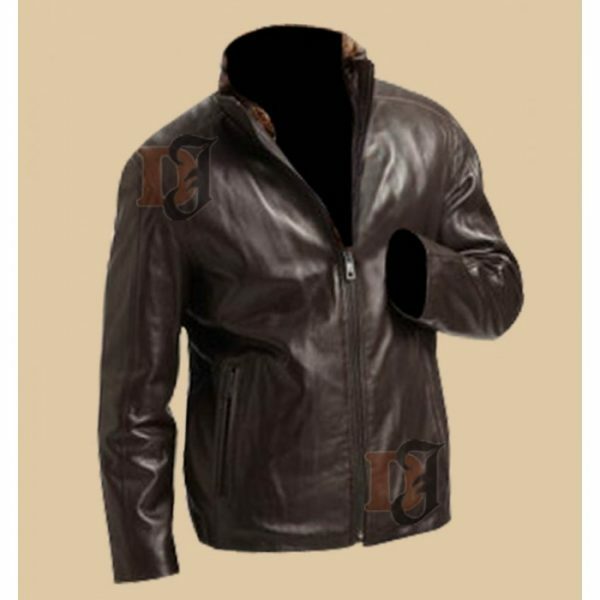 The best thing about this jacket is its 100 percent pure Leather which gives a best comforting feel in winters and proves itself best choice of the winter wardrobe. 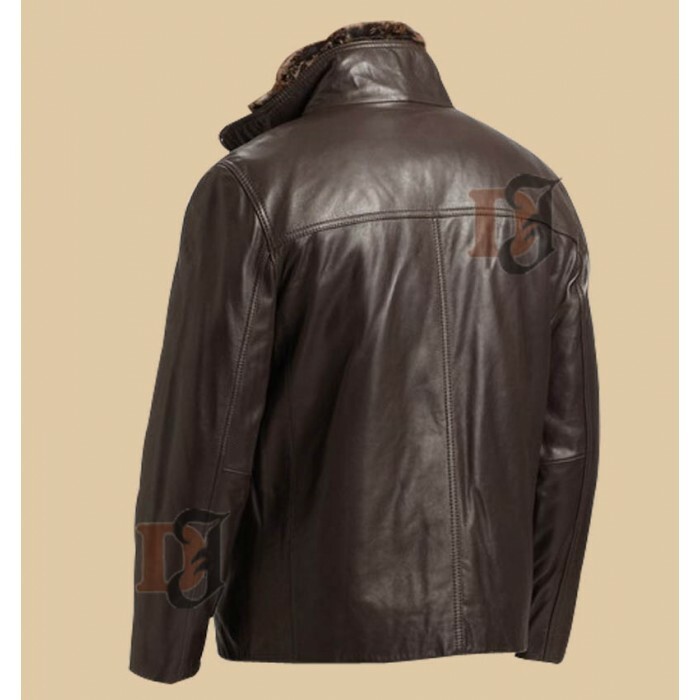 Timeless dark brown distressed leather jacket for men has pockets on its both sides, which allow you to keep your hands while you are on a walk. It standing up collars increases your fashion feel. This jacket is for you if you are a brown lover. 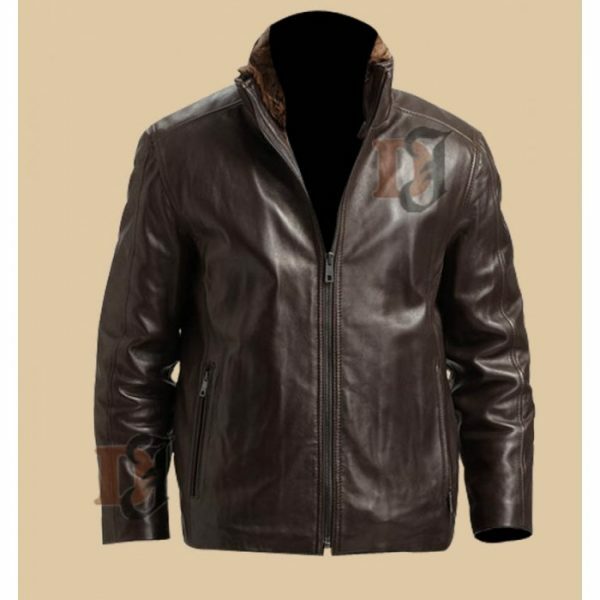 Get this distressed leather jacket now!